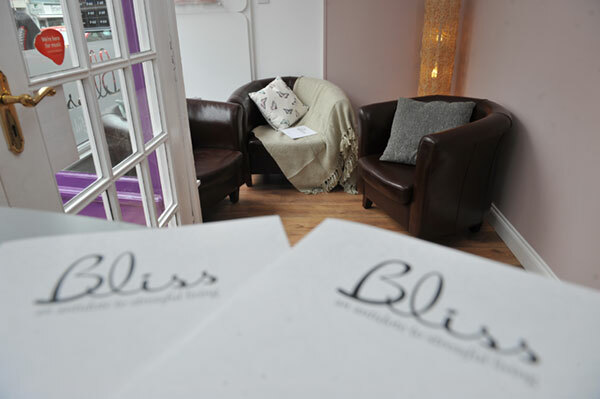 Bliss Salon, in Perth, is an antidote to stressful living! 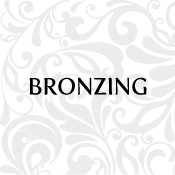 Situated in the centre of Perth, we provide a variety of beauty services and complementary treatments ranging from waxing & threading , to PRIORI, Medik8 & Vitage. 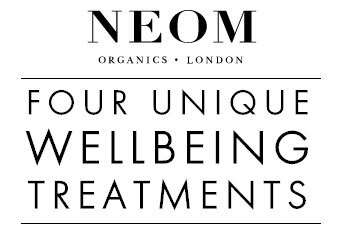 For that ultimate relaxation experience why not opt for one of our bespoke massages or hand and foot treatments, or a St. Tropez tan for that healthy glow!!!! 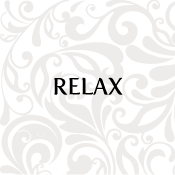 At Bliss our top priority is you. 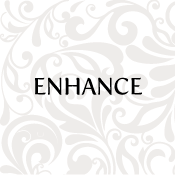 At Bliss we offer a wide range of beauty services catering for all of your needs, including the fantastic JINNYlash®. 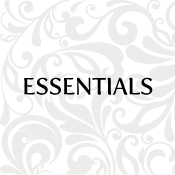 Choose from one of the areas below to see the full range that we have on offer. 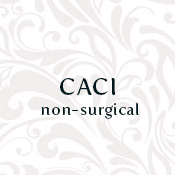 PRIORI skin services are adapted to all skin concerns, condition and needs, individualized, as no 2 skins are the same on any 2 days. Medik8 believe that everyone deserves Beautiful Skin for Life. This is their ultimate mission. And it’s simple. Vitage® Advanced Antioxidant Skincare™ is a superior, high performance antioxidant range created by UK skin professionals. 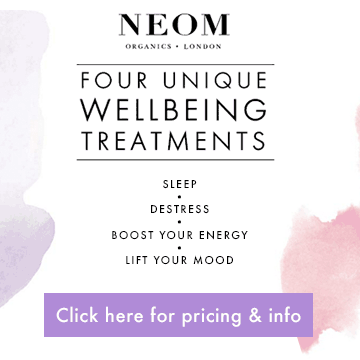 Masterminded by the Neom team of 11 wellbeing experts and drawing together the most effective of 6 therapies – Meditation, Shiatsu, Cranio, Thai Massage, Trigger Point and Reflexology – Neom Wellbeing Treatments have been created to provide true therapeutic wellbeing benefits.